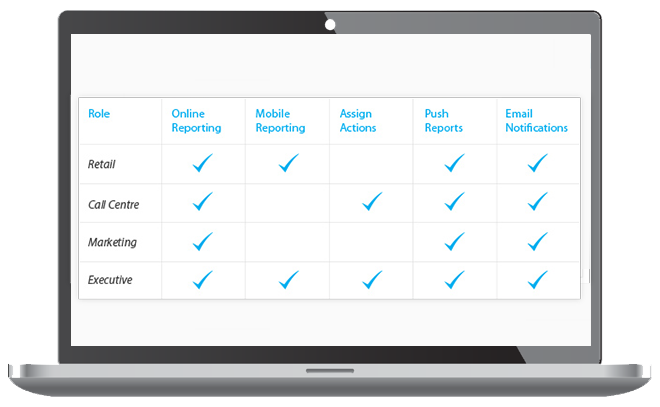 Simply manage the day-to-day execution of your VoC program with autonomy and ease with ManageRT. Our self-serve tools enable agility and flexibility for surveys to increase the pace of data collection and to increase the pace of executing simple changes and repetitive tasks. As you execute and evolve your Voice of the Customer program, you need flexibility and agility to implement learnings into your survey design and collection rules. 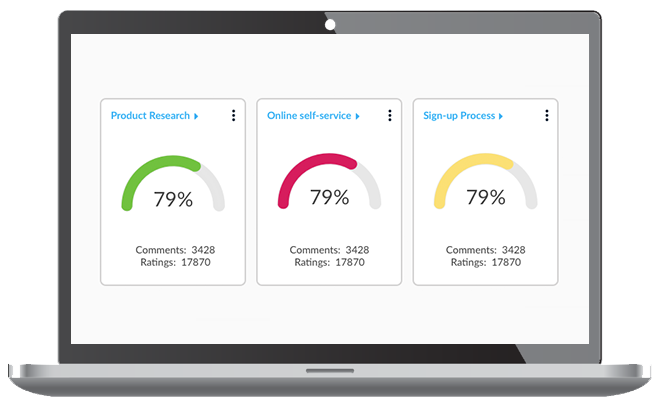 ResponseTek’s Listening Platform lets program managers change questions, alter survey logic, monitor data response quality or run ad-hoc surveys, empowering them to stay in control and ahead of the CEM curve. To create a successful and sustainable culture change in your company, you need employees to be actively engaged. ResponseTek’s platform enables you to do this with activity reports that let you monitor staff engagement and employee usage levels. Additionally, it allows you to manage access rights and permissions, (including automatic updates when role changes take place), letting you make sure the right people in your business have access to only the information that is relevant for their role. The approach to a successful Voice of Customer program is simple: collect customer feedback, learn from the insights and turn the learnings into actions that improve customer satisfaction, churn rates and the bottom line. To help you accomplish these objectives, ResponseTek gives employees and administrators the tools to manage improvement initiatives and follow-up actions, like push alerts and callback monitoring. That way you can make sure actions take place on time and according to the program’s business rules. Each and every piece of customer feedback is a learning opportunity for your whole organisation. 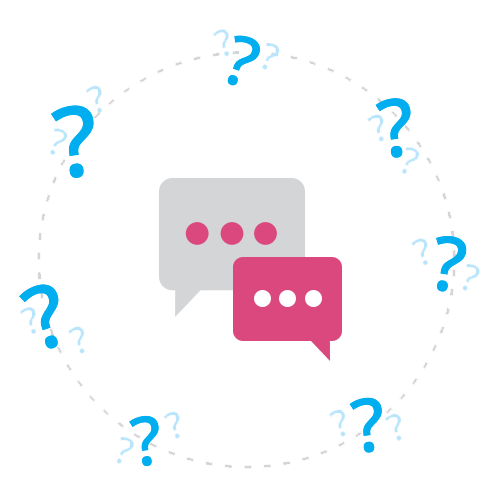 With ResponseTek’s Knowledge Base solution, you can create a centralised hub where answers to common customer questions are readily available. This benefits both employees and customers. Specifically, internal employees get faster and more consistent access to common answers required in customer follow-up responses. 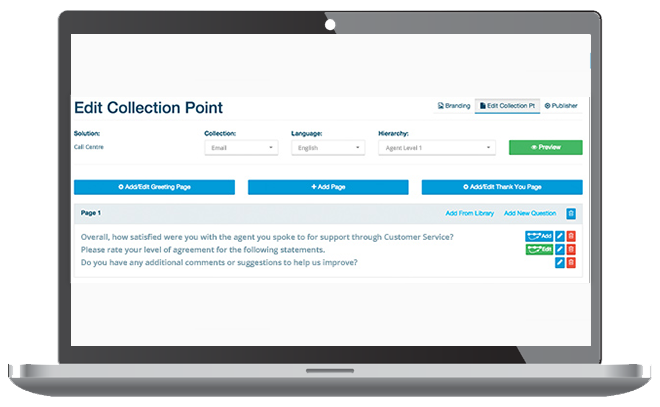 For customers, an external-facing FAQ portal enables self-help, diverting a significant volume of inbound calls or support requests to the contact centre.